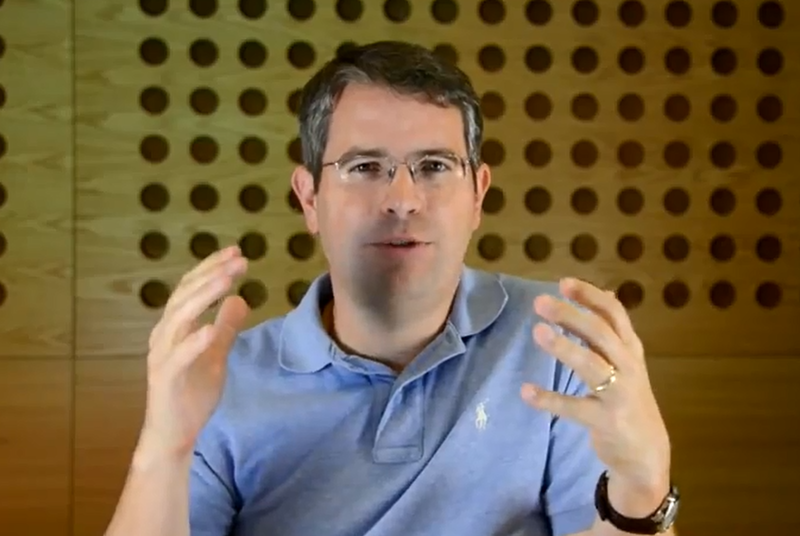 Maybe the most important video from Googles Matt Cutts. All about the basic how the Google search engine works. You should spend 7 min and 44 sec watching this. Video Of Matt Cutts Talking About The Early Days At Google. 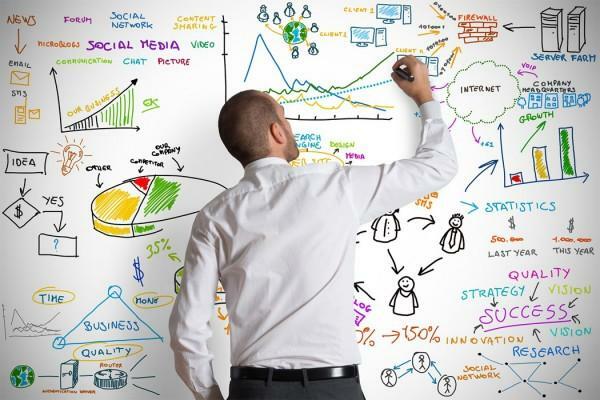 Learn from the king of SEO Matt Cutts himself. 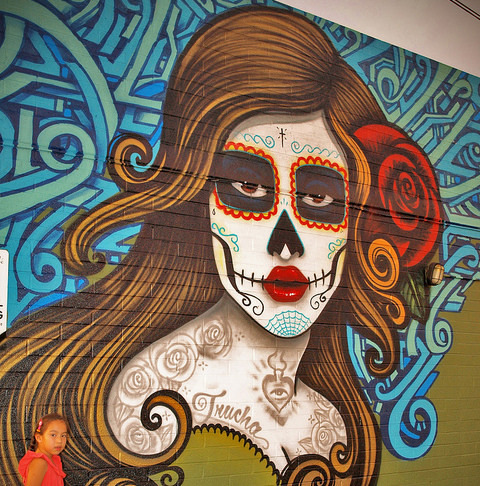 Although some people view the work of all street artists as merely graffiti, the reality is that some of these individuals are extremely talented at creating memorable art and promoting it effectively. 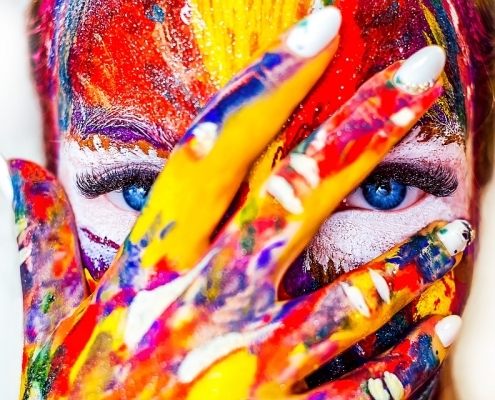 Due to this fact, it can be beneficial for business owners and marketers to take a closer look at the methods that highly revered street artists such as Banksy utilize to keep the general public interested in their work. Get inspiration to your next 404 error page here. 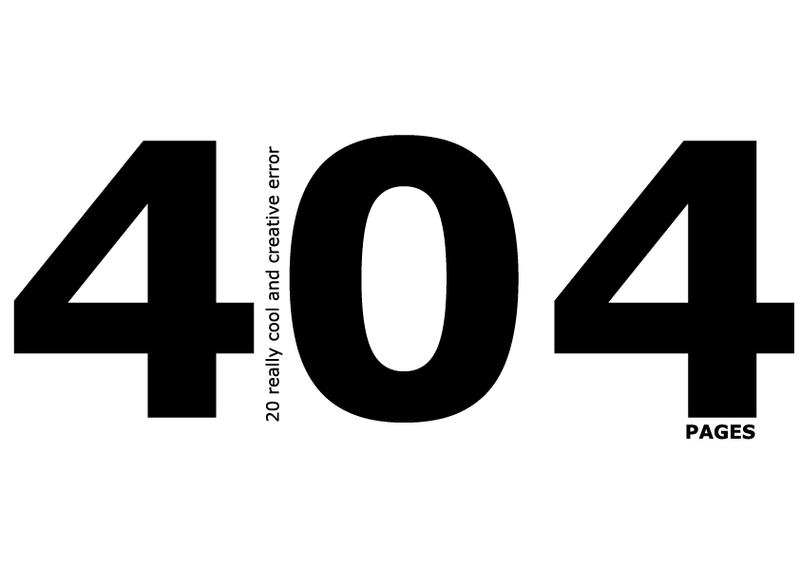 20 really cool and creative error 404 pages. And remember to do some SEO work for your 404 pages too. 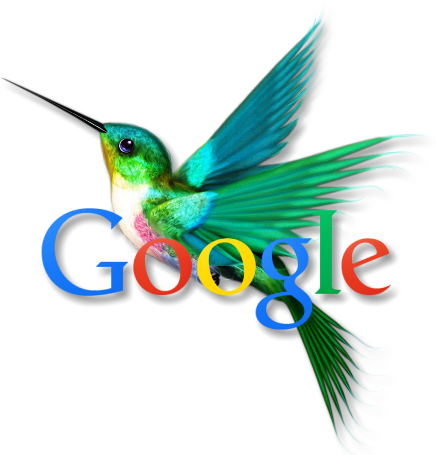 The Hummingbird update is one of the biggest operational updates that Google has released in a long time. 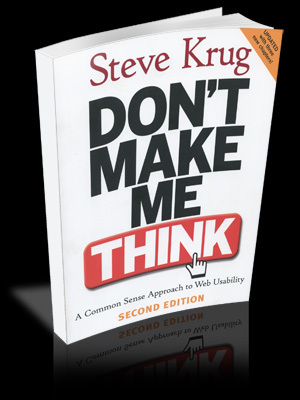 The trouble is that it is still very vague as to what effect this has on webmasters. 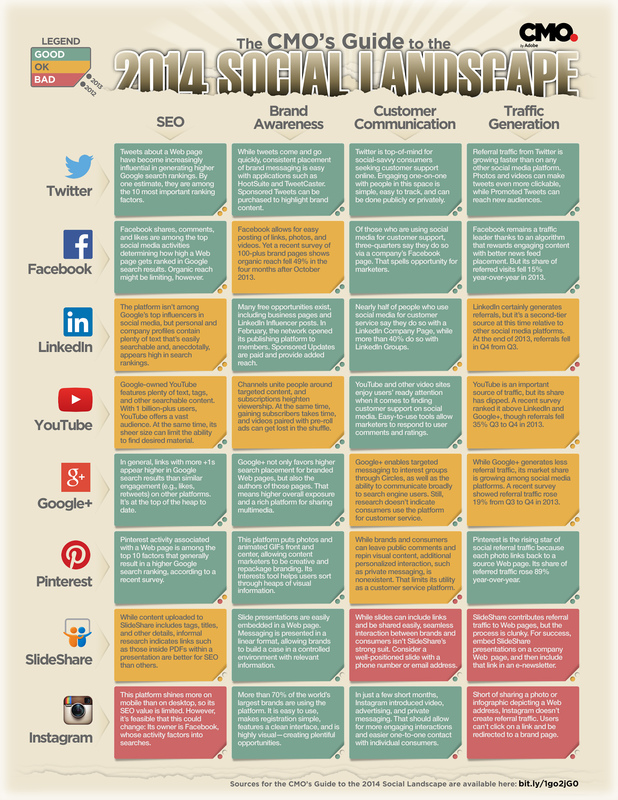 You might tell me that your mother knows absolutely nothing about SEO. But you are wrong. You can learn a lot about SEO from your mother. 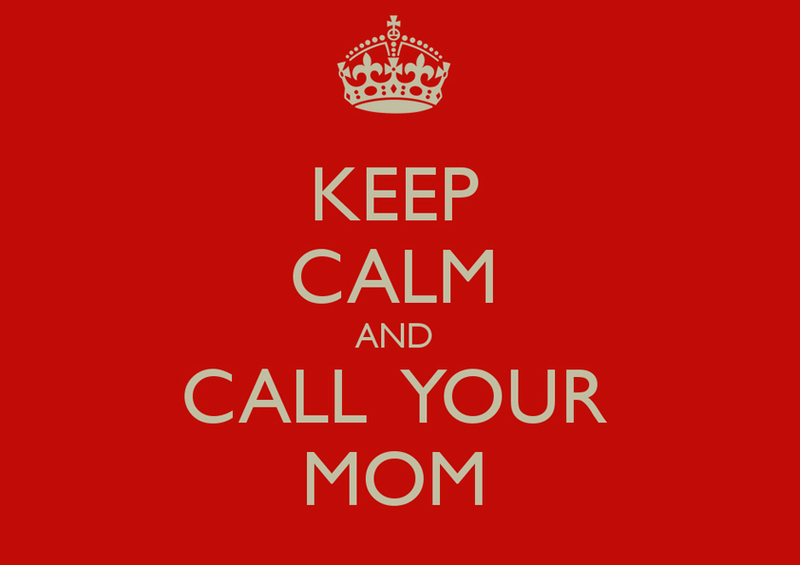 So let me give some mother rules – ready? No no – you don’t have to drink milk while reading this article – coffee is okay.